Based in between Poole and Bournemouth in Dorset, we supply a wide range of performance parts for all styles of motorcycles from the simple bolt on items to race spec performance parts. Not only do we offer the best service and prices, you can also profit from our down-to-earth ‘tell it how it is’ philosophy. 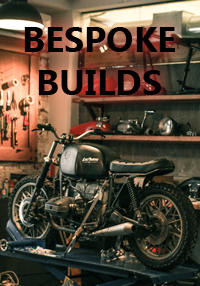 We will help you with all areas of your bike, from the smallest nut and bolt to a full custom build! You can be sure that if you are thinking of doing it, then one of us will have probably tried it! We are also a stockist and retailer of genuine Indian Motorcycle & Victory Motorcycle parts. All of us here at Moore Speed Racing have been riding for over 10 years. (naming no names, but you know who you are!). We are here to help you make your machine the bike of your dreams. 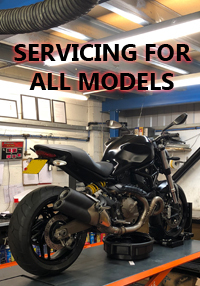 At Moore Speed Racing, we can help your bike to go faster, handle better, sound gorgeous, stop quicker and above all: to be unique. 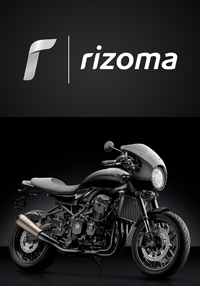 Our aim is to provide you with a no nonsense, one-stop-shop, for all your motorcycle needs. We have built our reputation on service and price and pride ourselves by going above and beyond to help find that exclusive part to enhance your machine. All we ask is: if it is not listed, then please contact us for availability. Our team are waiting to help. 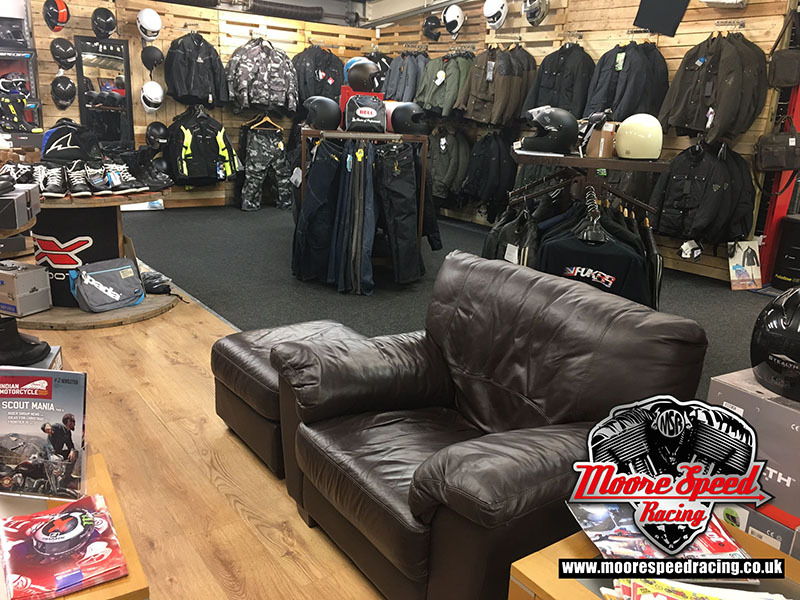 Come on down to our showroom in Poole and check out our motorcycle clothing range. We have a large amount of universal motorcycle parts and accessories in stock, and our sales team will be happy to help you, with any motorcycle parts you may be looking for. Enjoy a free tea, coffee with biscuits and relax on the sofas in our chill out area located in store. Thank you for your interest. We look forward to talking with you in the near future.